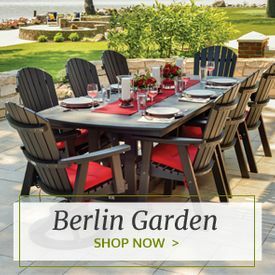 Create a comfortable, stylish outdoor space with the TREX Cape Cod Collection. 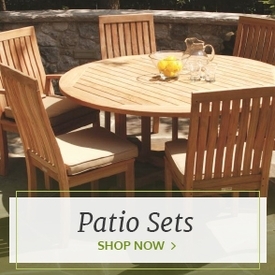 These pieces feature timeless designs that look beautiful on any patio, deck or porch. You'll feel like you've escaped straight to the coast in TREX's classic Adirondack-style chairs and conversation sets. And when you want the perfect accessories for your unique outdoor space, TREX offers matching ottomans and side tables to complete the look. 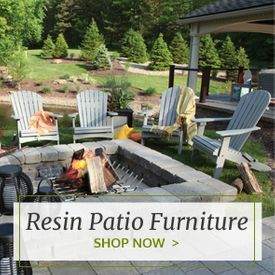 The TREX Cape Cod Collection from Outdoor Furniture Plus is made with high-density poly wood that's made to hold up to the elements. The addition of stainless steel hardware offers an extra layer of strength. 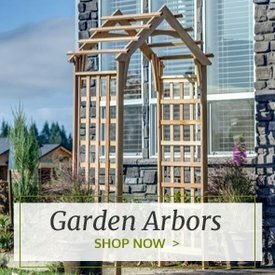 These are solid, durable pieces that look amazing and remain sturdy for decades. With natural, earth-tone colors as well as crisp white or solid black, there are plenty of finish options to suit any homeowner's style. 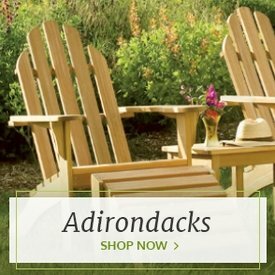 Choose these TREX Cape Cod Adirondack chairs, conversation sets and accessories to design an inviting, comfortable space for you and your guests.